Punitive tax rates are terrible, but the capital gains tax rate of 14% compared to an income tax rate of 24%, as mentioned in Jan. by Tucker Carlson, does suggest that tax rates are still too high. There would be more growth and expansion with a lower income tax rate like 18%, along with a higher 18% capital gains tax rate. Conservatives should continue wanting to shift from gov’t benefit programs (other people’s money) towards user fees for services, as well as lower expenditures. But the Dems will be wanting to merely increase the tax rates on capital gains. 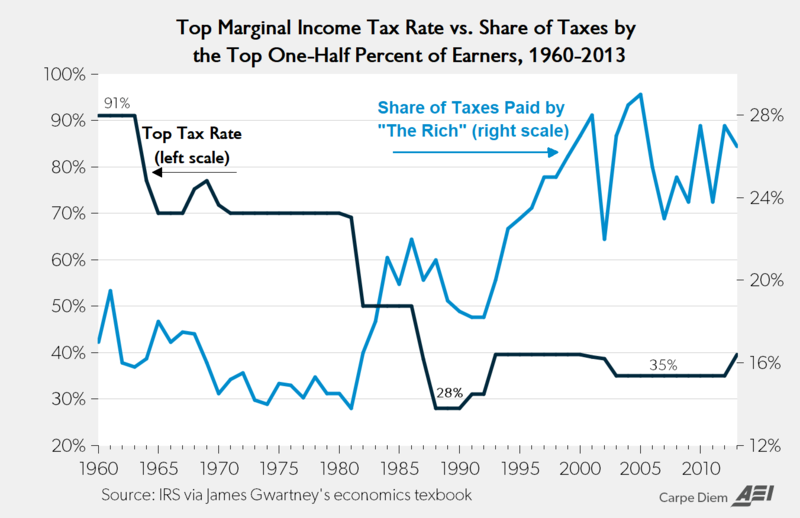 The tax rates should be adjusted so that the middle class growth is higher than the growth at the top. That might even need progressive capital gains taxes of 0% for the first $20k, and 10% on the amount over that up to $100k, with an increase to 18% on the amounts over $100k. 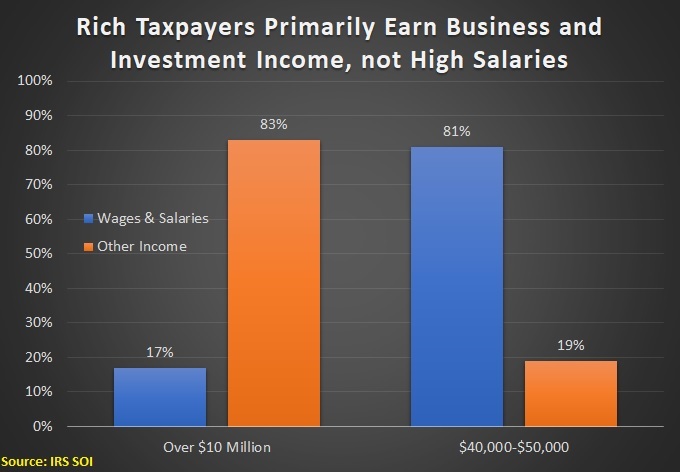 More middle & upper middle class folk should be getting capital gains income. Lower or no taxes on the first investments would help encourage more responsible folk to do those investments. Funny sad that the mostly great quintile income chart has the poorest first “on top” rather than the richest quintile. I’d prefer to talk about the top and bottom quints being the richest and poorest. Perhaps the best metric for economic progress in a society would be the economic growth of the second, middle, and fourth quints. With the social goal of having the poorer quint grow faster than the richer quint — but this more as a tweak on the tax rates. Higher growth continues to be related to lower taxes.